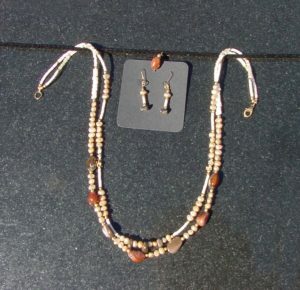 We hold classes for training in lapidary skills and to teach techniques for beading and silversmithing. Our class information will be published in this site. Contact us via The Store at (209) 966-4367, or come to our next meeting to sign up.